SOUTHSHORE / RUSKIN, FL – Meet Ma’s Family Restaurant featured home-cooked meals that opened on Friday, April 8, 2016 in the former Niko’s Greek Grille at the corner of Shell Point and 2nd St. in the Ruskin neighborhood of Southshore FL. The restaurant has permanantly closed. Pete’s mother is 93 this year and has been in the restaurant business since 1923 in New York. 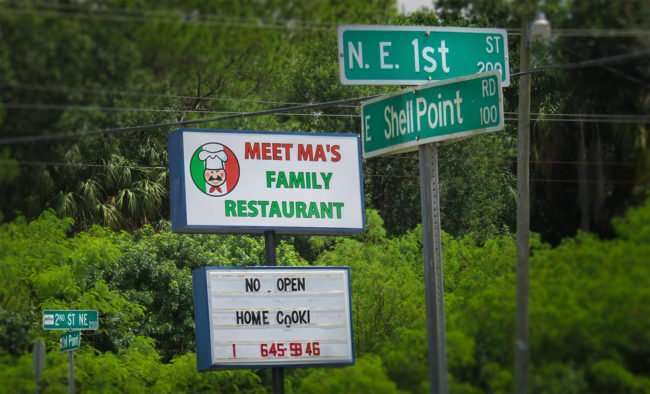 “She taught all of us kids how to cook so we’re bringing her cooking to Florida,” said Pete. Pete has been in the restaurant business all of his life just like his brother who owns five restaurants in Syracuse, NY. This is Pete and Mary Jo’s first owned restaurant. Mary Jo has been in the restaurant business for over 30 years, herself. 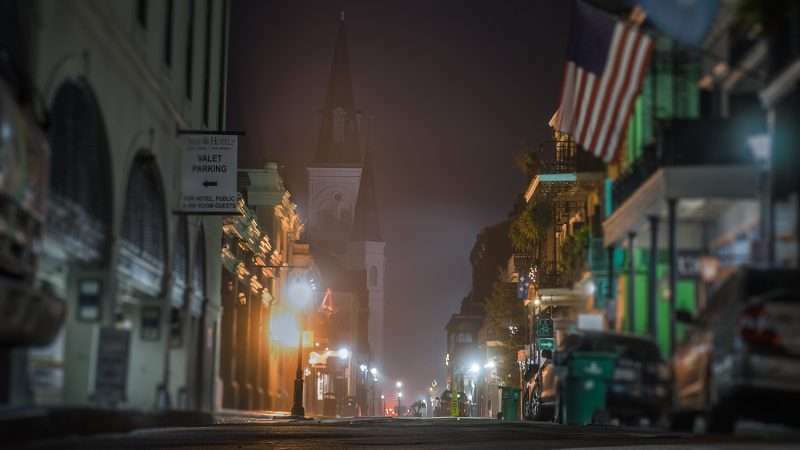 Pete and his family have lived in Southshore for around five years now and wanted to open a restaurant that featured quality steaks and home cooked meals for the area. Pete knew the meatball subs would take off but didn’t anticipate them going viral – so to speak. He now makes 50 LBS worth of meatballs a day and still runs out due to their popularity. 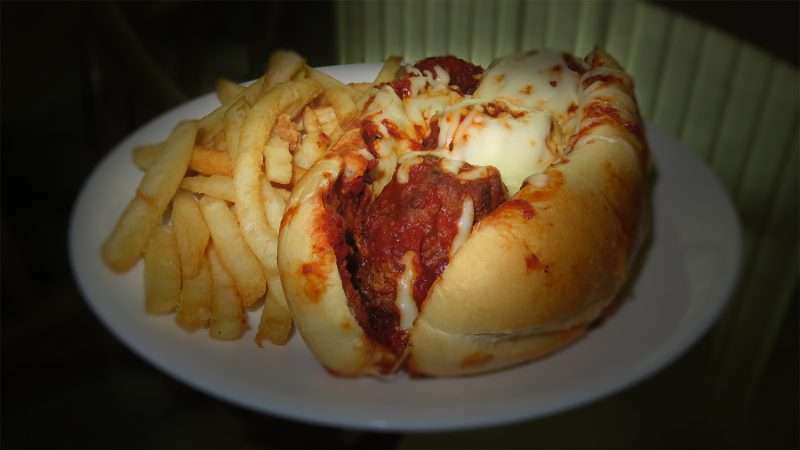 I tried the meatball sub the next day and it was absolutely delicious. The high quality mozzarella, sauce and meatballs puts this sandwich into a high-end gourmet category but at the low-end cost of just $7.50. The fries were fantastic, seasoned and crispy without a lot of grease. 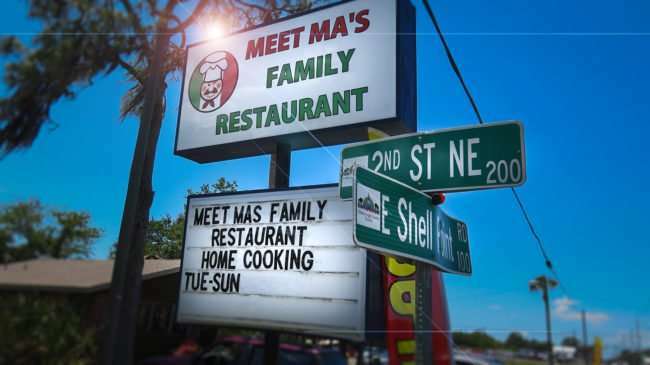 Meet Ma’s Family Restaurant open last Friday and served 60 dinners. The place has been painted and the kitchen is spotless with a brand new floor to boot. They are getting a new updated menu today and new tablecloths will be coming later in the month as well. It would be a very kind gesture to give this family-owned business a try. But please be patient when going for the first time since they are still working out some kinks.